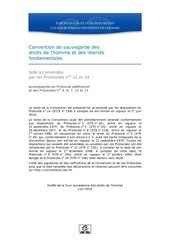 1, 4, 6, 7, 12 and 13 The text of the Convention is presented as amended by the provisions of Protocol No. 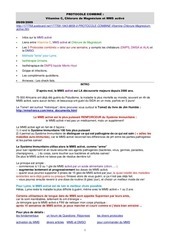 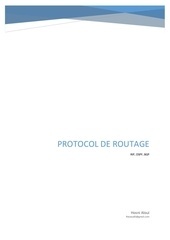 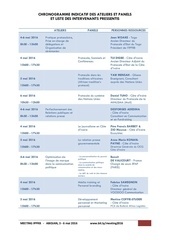 Synthèse sur le routage PROTOCOL DE ROUTAGE RIP, OSPF, BGP Hosni Aloui Reseau83@gmail.com Synthèse sur le routage On trouvera ici une vue d'ensemble sur le routage. 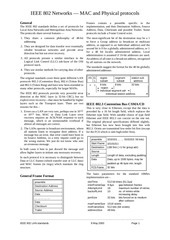 Septic shock Protocol based care NEJM 2014 The n e w e ng l a n d j o u r na l of m e dic i n e original article A Randomized Trial of Protocol-Based Care for Early Septic Shock The ProCESS Investigators* A BS T R AC T Background In a single-center study published more than a decade ago involving patients presenting to the emergency department with severe sepsis and septic shock, mortality was markedly lower among those who were treated according to a 6-hour protocol of early goal-directed therapy (EGDT), in which intravenous fluids, vasopressors, inotropes, and blood transfusions were adjusted to reach central hemodynamic targets, than among those receiving usual care. 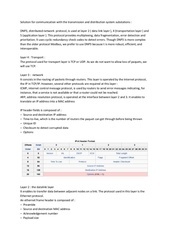 All protocols present a similar interface to the Logical Link Control (LLC) sub-layer of the OSI protocol stack. 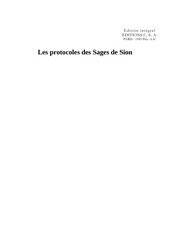 protocoles des sages de sion Édition intégral ÉDITIONS C.
DNP3, distributed network protocol, is used at layer 2 ( data link layer ), 4 (transportation layer ) and 5 (application layer ). 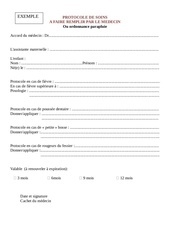 IP (Internet Protocol, Protocole Internet) 1.3.2. 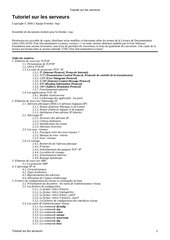 1, 4, 6, 7, 12 en 13 De tekst van het Verdrag is weergegeven zoals gewijzigd door de bepalingen van Protocol Nr. 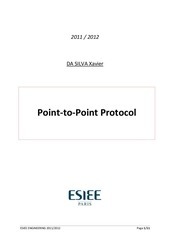 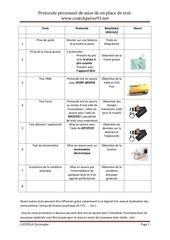 devoir Anglais final 2011 / 2012 DA SILVA Xavier Point-to-Point Protocol ESIEE ENGINEERING 2011/2012 Page 1/11 Introduction PPP, or Point to Point Protocol, is a protocol for exchanging data over one point to another. 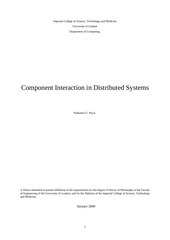 an interface can only describe bundles of synchronous, request/reply operations, but cannot specify the protocol by which those operations must be invoked or how multiple interfaces are to be used in concert. 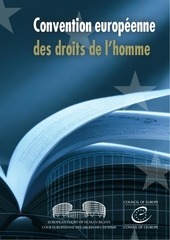 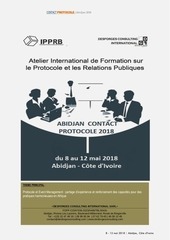 Le réseau IPPRB - International Protocol and Public Relations Board - est dirigé par l’Ambassadeur Jean WOAKE, ancien Directeur du Protocole d’Etat du Togo et chargé de cours à l’ENA (Ecole Nationale d’Administration) de Lomé. 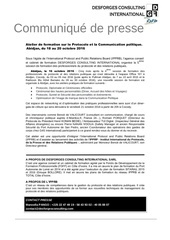 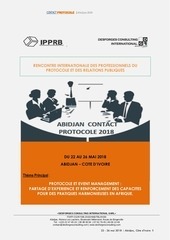 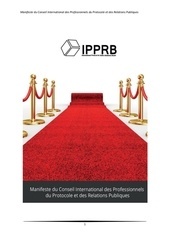 Abidjan, du 18 au 20 octobre 2016 Sous l’égide de l’International Protocol and Public Relations Board (IPPRB), l’agence conseil ème et cabinet de formation DESFORGES CONSULTING INTERNATIONAL organise la 5 session de formation des professionnels du protocole et des relations publiques.